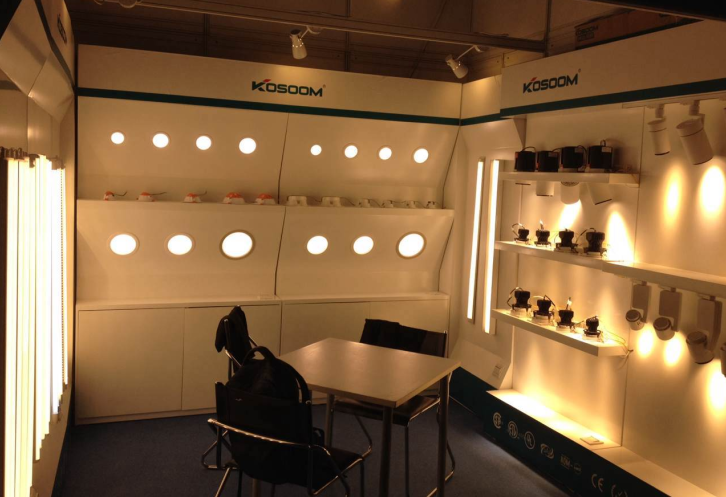 “Focus on quality, focus on details, focus on value” is the motto of Kosoom. 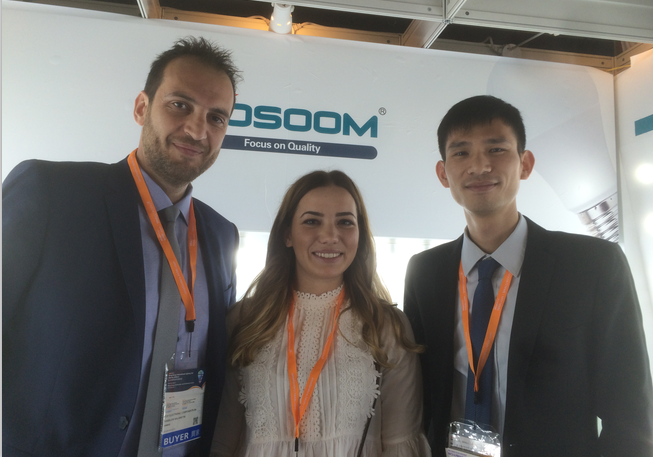 We always endeavor to provide the best quality products, price and service to clients all over the world. 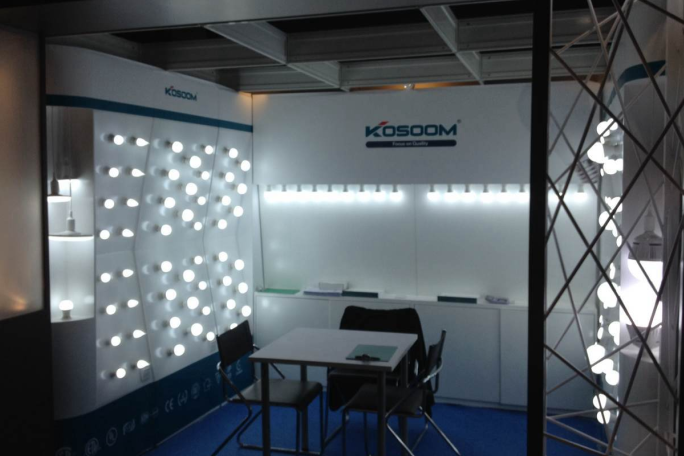 In the just past Hongkong International Lighting Fair, Kosoom presented its latest products through 3 stands: 3C-A10 for commercial & shop lights, 1E-E28 for light source, N104-01 for panel light & ceiling light. 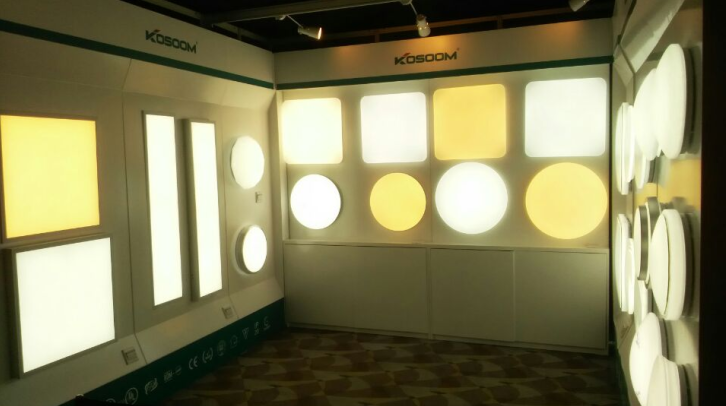 Series of new products like Touch Switch T5 Batten, Smart Downlight, Inova Panel light, Super track light were successfully launched and got good response from old & new friends. 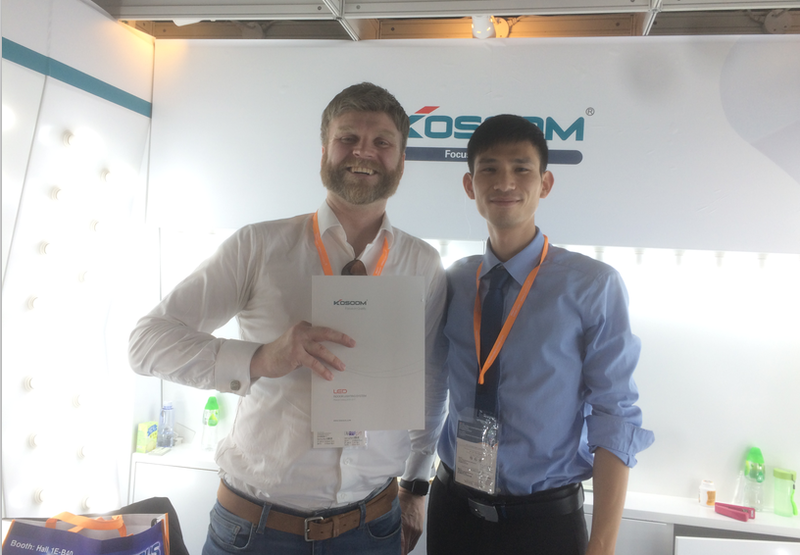 During the fair, more than 500 old & new friends visited our stands to learn more about Kosoom, dozens of them reached a cooperation intention with Kosoom on the spot. 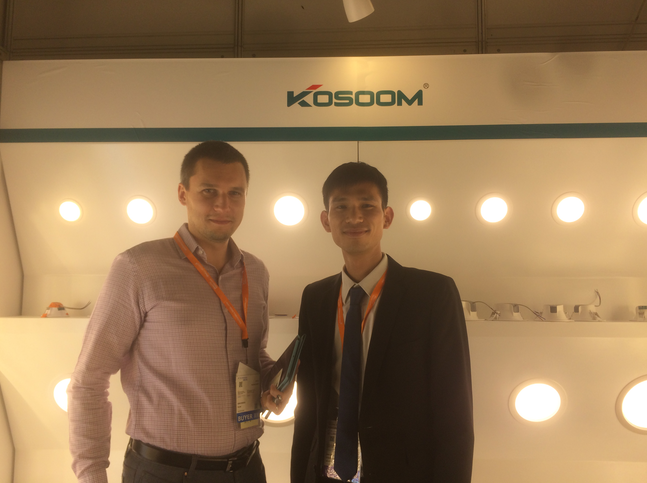 In the foreseeable future, Kosoom will keep sparing no efforts to provide best quality products, price and service to our clients.